May 12, the final day of National Nurses Week, is the birthday of Florence Nightingale (1820-1910). The English nurse became known as the founder of professional nursing, due to her pioneering work during the Crimean War (1853-1856). Nightingale became known as “The Lady with the Lamp” because of her habit of making rounds at night. National Nurses Week was first observed in October 1954, the 100th anniversary of Nightingale’s mission to Crimea. 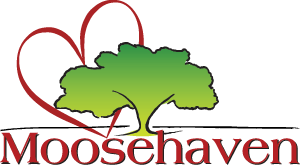 May 6 was introduced as the date for the observance in 1982.1 Moosehaven provides 24-hour nursing care for our residents who live in the Paul P. Schmitz LifeCare Center. Campus nurses are available as needed for all residents, regardless of where they live. 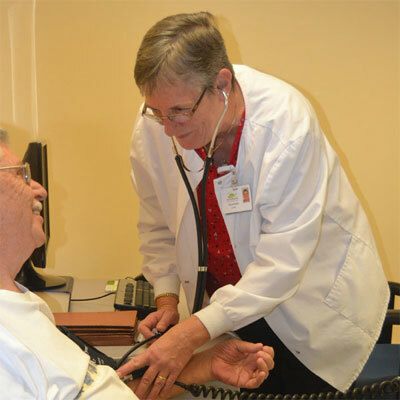 There are 20 Licensed Practical Nurses and 12 Registered Nurses that deliver a major part of our top-rated healthcare. Nursing Assistants and other staff contribute the support needed for the excellent care shown to each senior Moose member that resides on our campus. We are proud of our nursing staff. During the upcoming Nurses Week, take a moment to recognize them, to honor them and to thank them for the never easy, but always loving care that they provide.